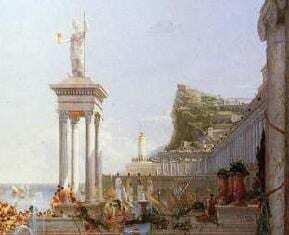 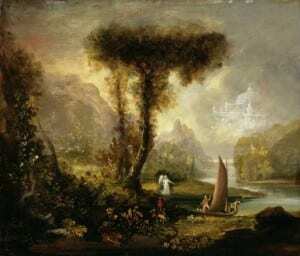 The Albany Institute of History & Art has announced that it will install a special exhibition of Thomas Cole materials to coincide with Dr. Paul Schweizer’s lecture and book signing at the Albany Institute on Sunday, November 2, 2014, at 2 pm. 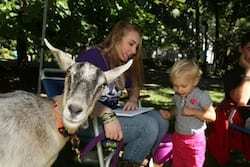 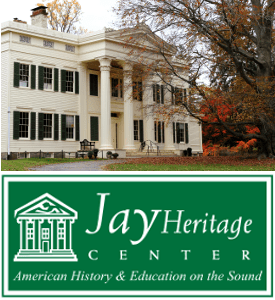 Thomas Cole Historic Site will host a Community Day featuring free access to the site, live music, refreshments and family activities on Sunday, September 28th, from 1 to 4 pm, rain or shine. 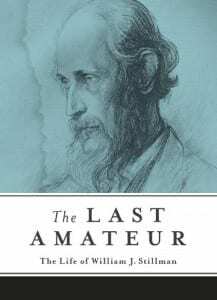 In a new biography being released in October by SUNY Press, The Last Amateur: The Life of William J. Stillman, author Stephen L. Dyson tells the story of William J. Stillman (1828–1901), a nineteenth-century polymath. 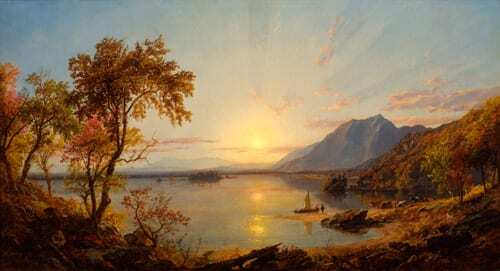 Born and raised in Schenectady, NY, Stillman attended Union College and began his career as a Hudson River School painter after an apprenticeship with Frederic Edwin Church. The new exhibition of landscape masterpieces by Frederic Church and Thomas Cole is now open at the Thomas Cole Historic Site, featuring twenty artworks from 1844-1850, focusing on the early work of Church when he began studying with Cole in Catskill, New York. 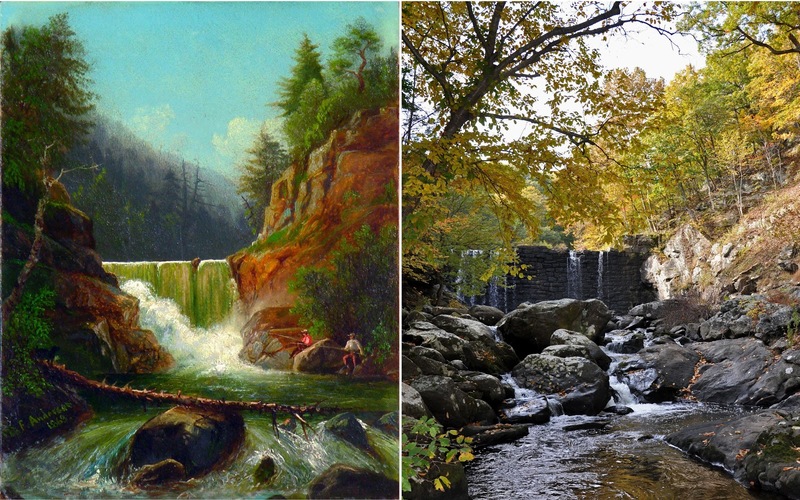 The Hudson River School artists worked at a time when great revolutions were sweeping through science. 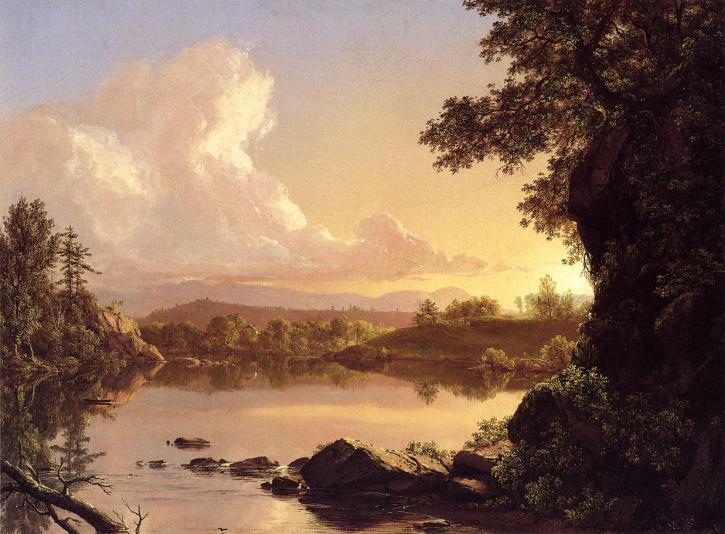 This Sunday January 12, at 2 pm at the Thomas Cole National Historic Site in Catskill, The husband and wife science team Johanna (biologist) and Robert (geologist) Titus will offer an in-depth look into the interactions of Thomas Cole and Frederic Church with the scientists of their time. The Fenimore Art Museum in Cooperstown is presenting an exhibition showcasing over forty-five important 19th century landscape paintings by Hudson River School artists. 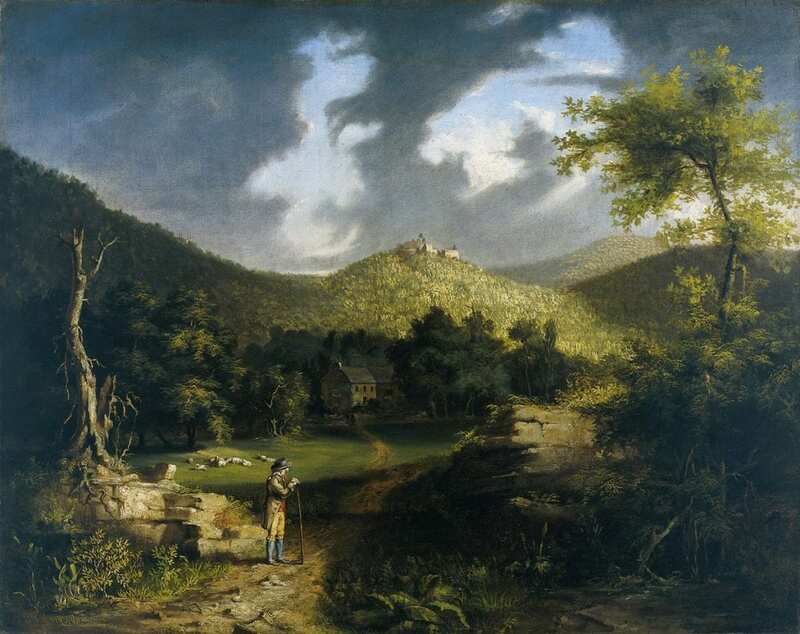 The Hudson River School: Nature and the American Vision, organized by the New-York Historical Society, will run through September 29.